We all have that one chore or project in our house we never seem to get around to. Maybe it's cleaning the garage, finally getting the family picture framed, or reorganizing your kitchen. You know it would not take much time to accomplish the task and you will feel better when you are finished, but you just never quite seem to make the time. Living with an autoimmune illness and chronic pain is similar. You know there probably is a better way to treat your ailments than the constant drugs, appointments and new treatments. Yet, you continue to go about your medical routine, succumbing to what feels like the inevitability of living with chronic pain and autoimmune illnesses and the host of drugs and doctors that go along with it. However, just as you will feel better when you finally tackle that nagging chore, you can find relief from your autoimmune illness and chronic pain by stepping outside the traditional approaches to these ailments. Gluten sensitivity is an under diagnosed common trigger of many autoimmune illnesses and chronic pain. Once patients discover they have a gluten sensitivity and commence a gluten free diet, their illness and pain often disappears. It's an amazing yet incredibly simple diagnosis that brings relief to many people suffering needlessly each year. Let's take a closer look at how this simple diagnosis can bring the much sought after cure you have been longing for. Gluten is a protein found in common grains, specifically wheat, rye, barley. New studies show gluten is contained in all grains. Gluten is what gives dough its elasticity and helps it to rise. It is the composite of two proteins, gliadin and glutenin. Most people can eat and digest this protein without any problems. However, many people suffer from gluten sensitivity or essentially an allergy to gluten. Unlike other allergies, say to peanuts for example, gluten does not typically cause anaphylaxis. It does, however, trigger the basic allergic response. When you consume gluten, your immune system produces antibodies to fight off what it perceives as harmful to your health. This immune response causes inflammation in your body leading to a host of autoimmune illnesses. Chronic pain reaches into every aspect of your life. It affects how and even if you can work. It affects your relationships with family and friends. It affects your mood and your outlook on life. Chronic pain becomes an ever present companion, accompanying you wherever you go no matter what you do. Many who live in chronic pain spend a lifetime trying to find the cause of their pain. Traditional medicine often treats the symptoms, addressing each ache and pain as it's own illness. Take this drug for this pain. Take another drug for another ache. You may often get conflicting advice as well. Try increasing your activity. No, you need to rest. Try ice. No, try heat. Well-meaning friends and family offer all kinds of advice and old wives' tales and maybe even accuse you of making it all up. At what point do you give up on all the misguided medical advice and give in to a life of chronic pain? Before you give up and give in, you need to know about a common cause for chronic pain and a problem that can be solved relatively simply. A sneaky culprit may have quietly been wreaking havoc on your body for years. Gluten. Simply put, gluten is a protein found in wheat, barley, malt, rye and some oats. People with a gluten sensitivity often have no idea the kind of destruction this protein is wreaking on their bodies. The traditional medical community has only recently started to acknowledge how gluten can cause damage. I going to explain the difference between Celiac Disease and Gluten Sensitivity. 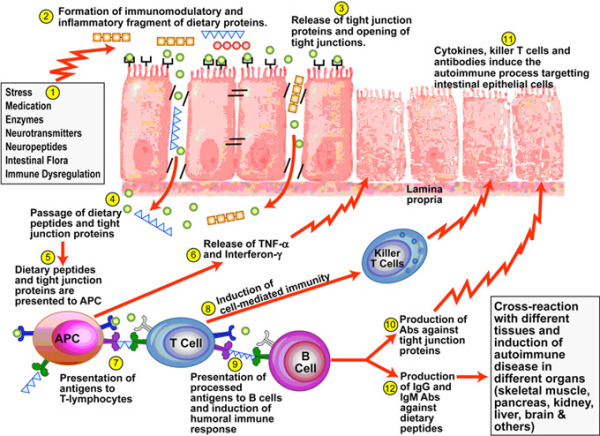 Celiac Disease is one kind of gluten sensitivity. It is not the only kind of gluten sensitivity. 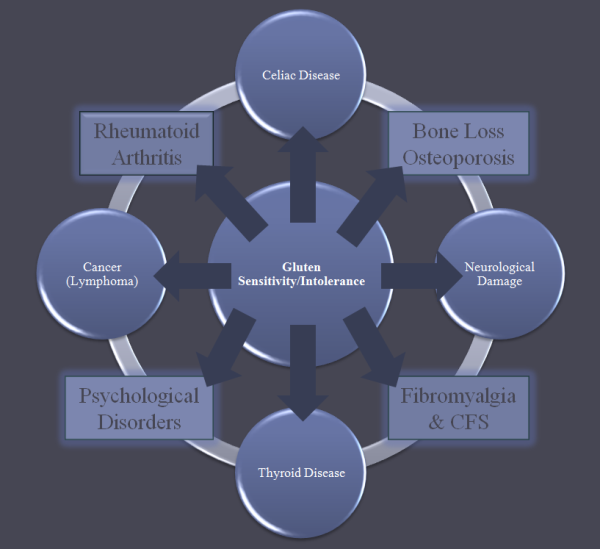 The body of research surrounding gluten sensitivity grows every year alerting the medical community and people suffering from a wide range of symptoms to possible connections between seemingly untreatable medical conditions and gluten intolerance. Of note recently is the growing recognition of gluten sensitivity and gluten ataxia, a neurological condition affecting balance and coordination. Now we know, however, that gluten intolerance covers an entire range of symptoms including celiac disease, dermatitis herpetiformis (skin conditions associated with gluten sensitivity such as psoriasis or eczema), thyroid irregularities and other inflammatory and neurological conditions. In fact, a good number of people with gluten sensitivities don't have any gastrointestinal symptoms at all leading some doctors to disregard gluten as a root cause of symptoms. 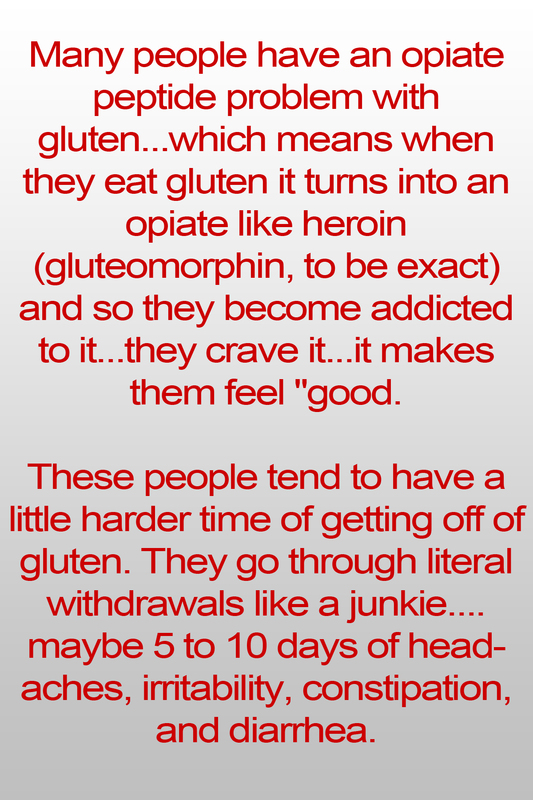 In all cases, however, the body attacks gluten and resulting in a wide range of symptoms. Gluten ataxia is one of those symptoms caused by gluten sensitivity that may or may not be seen in conjunction with gastrointestinal distress. By definition, ataxia is a condition affecting your muscle coordination during voluntary movements like walking or using your hands. Ataxia can also affect speech, your eyes and your swallowing reflex. Those who suffer from ataxia may find it difficult to grasp objects, walk up and down stairs, balance or successfully navigate doorways without running into them. On the extreme end, ataxia can drive patients to wheelchairs, prevent people from working or even interfere with the body's swallowing reflex. Diagnosing gluten ataxia has been slow. Most often, doctors look for other underlying symptoms of ataxia including head trauma, stroke or multiple sclerosis. Additionally, few in the medical community have embraced the notion that a person without gastrointestinal symptoms could have a gluten sensitivity manifesting in other ways. The work of Dr. Marios Hadjivassiliou in researching gluten ataxia has played a key role in encouraging patients to ask their doctors about this manifestation of gluten intolerance. Dr. Hadjivassiliou has documented correlations between ataxia and a heightened immune response to gluten. His work also pushes doctors to look beyond the gut when diagnosing gluten sensitivities. Patients with unexplained coordination and balance problems should ask their doctor about the possibility of gluten ataxia whether they suffer from other known manifestations of gluten sensitivity or not. Eating a strict gluten free lifestyle can alleviate many of the symptoms of ataxia, just as the lifestyle can help those who suffer from celiac disease and skin conditions caused by gluten. It is also important for those who suffer from gluten ataxia to work with someone in the medical field who understands their diagnosis and will work with them on the root cause of the ataxia. The brain heals much more slowly than the intestinal tract and those with ataxia may take longer to heal and see a true remission of symptoms than those with primarily skin or bowel symptoms. A doctor specializing in gluten sensitivities and who takes a holistic approach to medicine is best suited to working with sufferers of ataxia. Hope and help is out there for the growing number of people discovering the extent of gluten sensitivity including balance and coordination challenges stemming from gluten ataxia. The key is going to a doctor who knows how to properly test you so the root cause of your health challenge can be found. 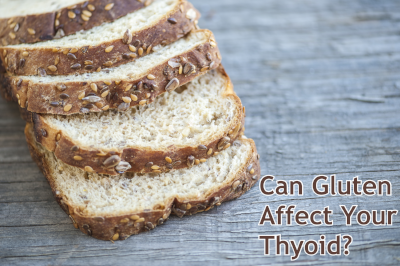 Gluten sensitivity is often least expected as a cause for a chronic health condition. Health challenges such as Hashimoto's, Chronic Fatigue Syndrome, Rheumatoid Arthritis, Osteoporosis, Depression and Anxiety, Balance Disorders, Irritble Bowel Syndrome, Multiple Sclerosis, ADD/ADHD, Autism, Dyslexia, and many other maladies can be caused or triggered by gluten sensitivity. We are all creatures of habit, but when it comes to our food selections we can make "CRAZY" decisions. 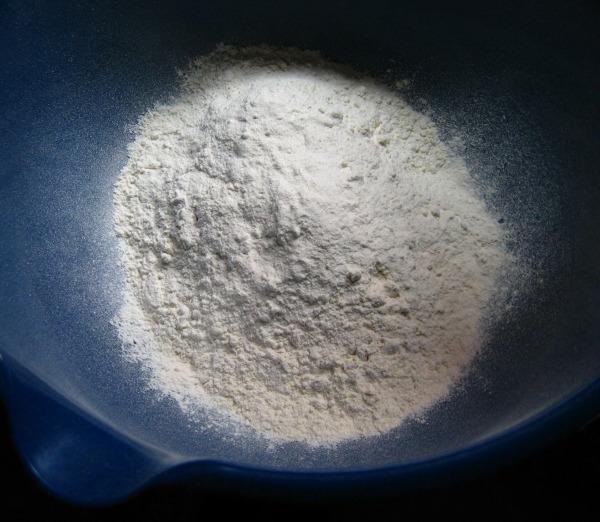 Gluten can be very difficult to give up because of a little talked about compound it contains. Often this compound can lead to addiction to wheat. Similar compounds can lead to addiction to dairy and soy as well. If the proper testing is not done - dire health consequences can be yours due to irrational decisions.